Avenue is Calgary’s premier city lifestyle magazine. Since 1994, Avenue has delivered award-winning design and intelligent, provocative perspectives to an audience of active, affluent and sophisticated Calgarians. 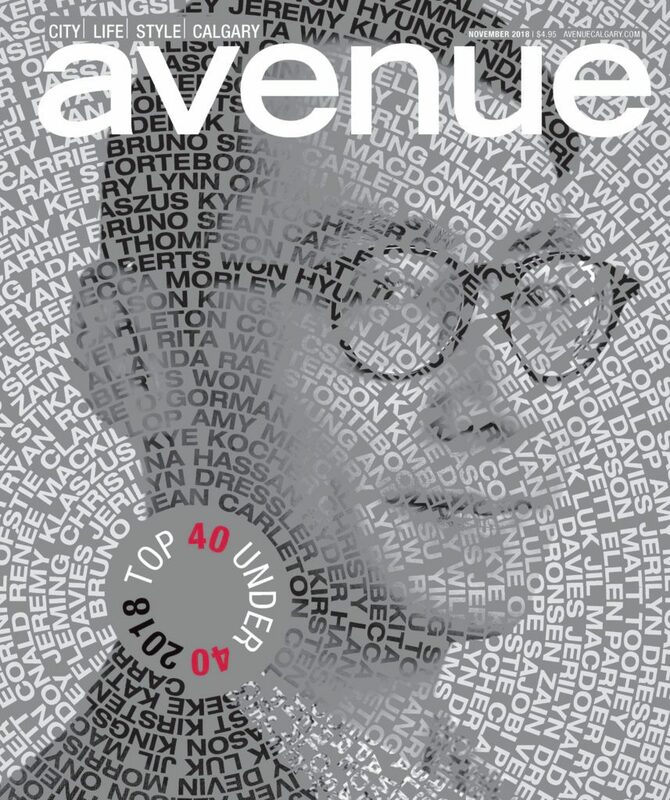 Avenue tells Calgary’s stories monthly through architecture, personalities, arts, fashion, food, events and urban life. It’s locally focused, with international flair. Avenue is the home of the city’s most authentic stories, told with personality, style and authority. #100, 1900 – 11 Street S.E.